Abdi, H., Valentin, D., Edelman, B. (1999). Neural Networks. 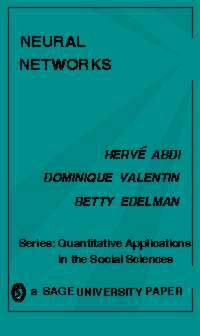 Quantitative Applications in the Social Sciences Series # 124.